Ravenmarch is a story-driven, browser-based strategy MMORPG made in the real-time strategy style. Players balance missions, troop command, and township economies. The game features a rich story and fine art direction. 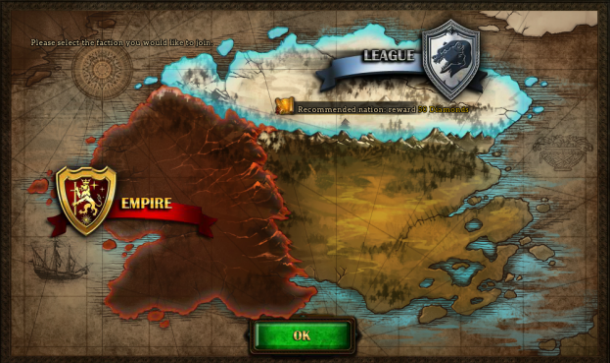 Strong Art Direction: Ravenmarch has stylish artwork and excellent UI layout. This ties in well with the quest dialogue and characters. Engaging Combat: Combat in Ravenmarch is tactical and full of strategy, in addition to having strong visuals for its genre. Expansive Story: The game is full of story-driven quests taking place in an immersive, realistic, medieval world. I was wondering how i woule be able to recover my raven march account, due to being messaged the password in game and before it was taken off facebook, i was wondering if there was a way to recover my account as it wasn’t linked to an email due to being played through the facebook browser.